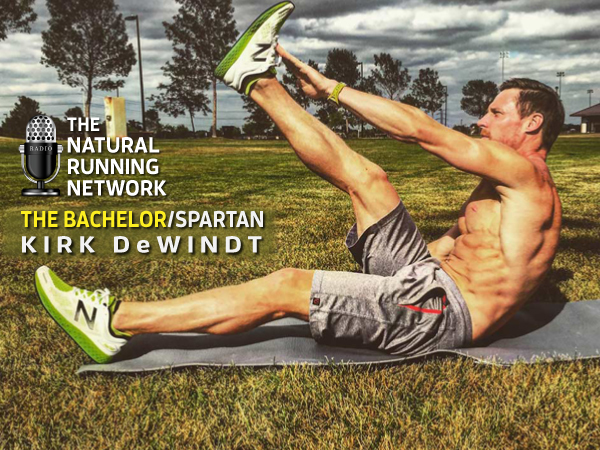 Kirk DeWindt “The Bachelor” turned Elite SpartanKirk DeWindt is the real deal. He may have done his stint on reality TV on various episodes of The Bachelor but when it comes to athletic prowess, Kirk is ready to bring it. He has had some success early in Spartan Race events but this is the year he intends to show the world what he’s capable of. Of course, I had to dig to satisfy my curiosity regarding the reality show experiences so regardless what may be your curiosity where Kirk DeWindt is concerned this is an unvarnished interview with “The Bachelor turned Spartan”.